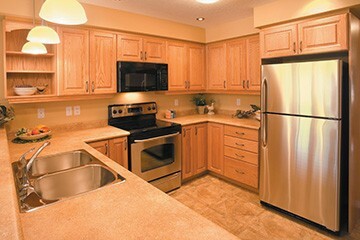 We can do complex kitchen remodeling projects that suit your personal style as well as kitchen refacing jobs. Check out our many photos to get ideas on different kitchen styles to find one that fits your preferences. 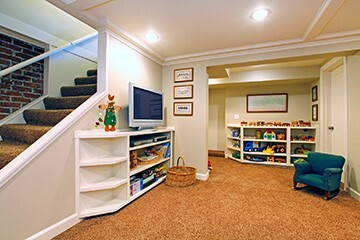 Finished basements are a very good improvement for your home. We deal with water proofing, water prevention, and most importantly, moisture control. 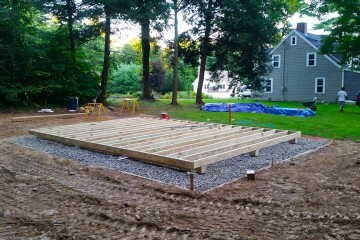 Once we have these factors under control, then we can start building your finished basement! We have done many remodeling and renovation projects throughout Connecticut, and you'll benefit from the versatility of out expertise to help you get the most out of your remodel or renovation project. Nothing invites or delights like the dancing flames of a fire. For years, fire has been the focal point of hearth & home. 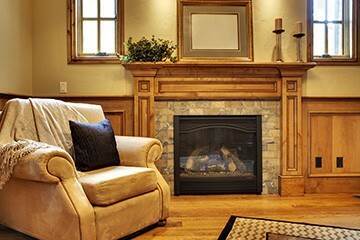 Fireplace Inserts can be installed in any room in the home. 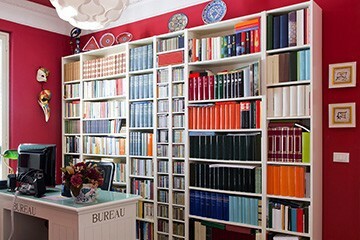 There are many different style versions available to suit your purpose. Painting is usually the final task during a construction phase, and it's always satisfying to watch a room come together with the right color combinations. 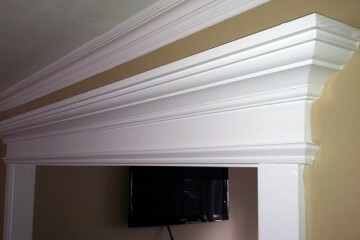 We offer full service interior painting and we also hand-paint much of our custom-built cabinetry.